a-n’s 2018 programme of professional development opportunities for members launches today with a call for applications to our Visual Arts Coaching Course with RD1st, plus news of 2018 bursaries for members. 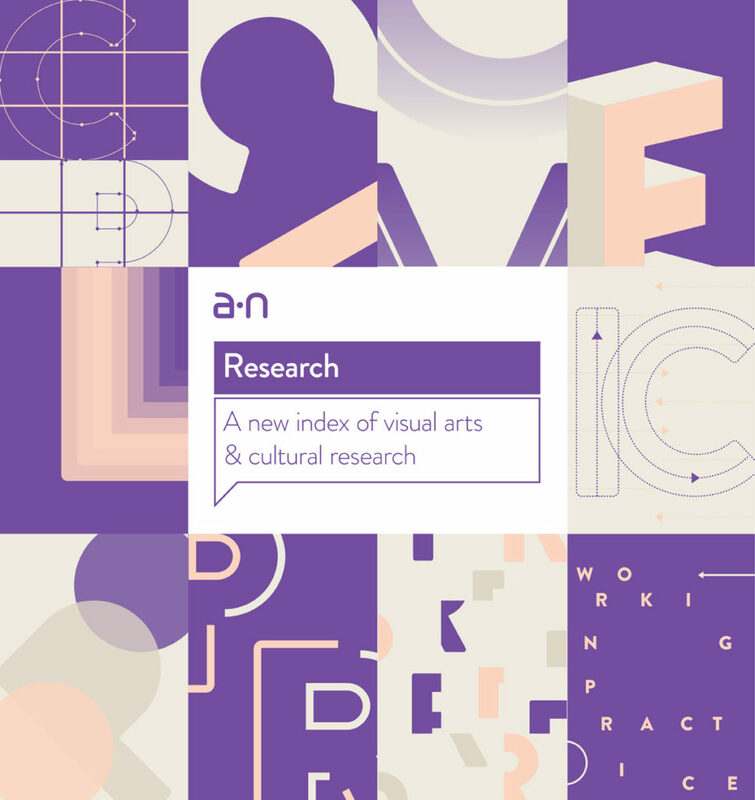 a-n’s 2018 programme of professional development opportunities for members has just launched with a call for applications to next year’s a-n Visual Arts Coaching Course with RD1st. Over £100,000 of professional development opportunities will be available for a-n members in 2018 including: 14 places on the a-n Visual Arts Coaching Course with RD1st; 65+ a-n Artist Bursaries; 20 a-n Biennial Bursaries; and two further programmes for guidance and coaching sessions offering 25+ opportunities for artists. Applications are now open from Artist members, Arts Organiser members, and Joint (Artist and Arts Organiser) members for 14 fully funded course places to become an accredited coach through the a-n Visual Arts Coaching Course with RD1st 2018. The award also includes a bursary of up to £400 for expenses. The first programme in 2017, which followed a pilot the previous year, saw 16 a-n members complete the coaching course with Relational Dynamics 1st (RD1st), an organisation that specialises in training people from all professions and backgrounds to be coaches. Speaking about the programme, a-n Visual Arts Coaching Course 2017 alumni Dorian Jose Braun said: “The course was very, very good. Never before have I learnt so much about myself as well as gaining so many new skills in such a short period of time. Applications for the a-n Visual Arts Coaching Course with RD1st 2018 are open now. Deadline for applicants: 3pm Monday 29 January 2018. 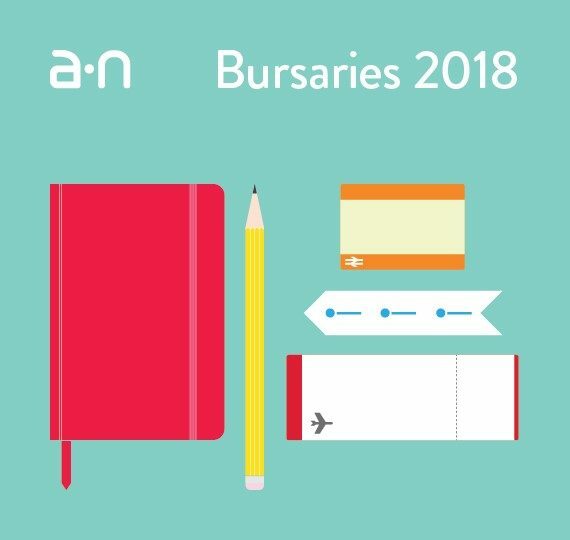 Applications for a-n Artist Bursaries 2018 will open in January. These awards of £500 – £1,000 will enable 65+ Artist or Joint (Artist and Arts Organiser) members to undertake a self-determined schedule of professional development in 2018. 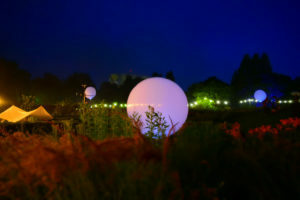 Artist Bursaries can support the learning of a new skill, mentoring, curatorial critique, travel within or outside of the UK to research, attend conferences, help members to build networks or collaboration, or a combination of these things. Now in its sixth year, the a-n bursary programme has invested over £275,000 back to members, enabling artists to undertake a wide range of professional development activities and visit internationally significant exhibitions and events. 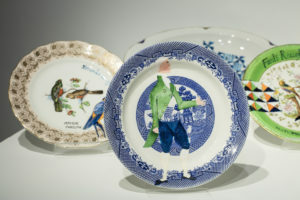 Previous bursary activity has included research into environmentally responsible screen printing in Mexico, learning self-publishing and book-binding skills, work in collaboration with Cambridge University neuroscientists, artist-to-artist mentoring, working with professional photographers to learn how to document artwork, mid-career mentoring with curators, and establishing an artist-parent support network. We’ll announce more information when applications open in January. a-n Biennial Bursaries 2018 will support a-n Artist or Joint (Artist and Arts Organiser) members to attend the launch of the 10th Berlin Biennale for Contemporary Art or Manifesta 12 Palermo. The 10th Berlin Biennale for Contemporary Art will take place at various venues across the city and is curated by Gabi Ngcobo. Manifesta is the nomadic European biennial, held in a different host city every two years. Palermo was chosen for Manifesta 12 for its representation of two important themes that identify contemporary Europe, migration and climate change, and how these issues impact our cities. The Sicilian capital is also the 2018 Italian Capital of Culture.